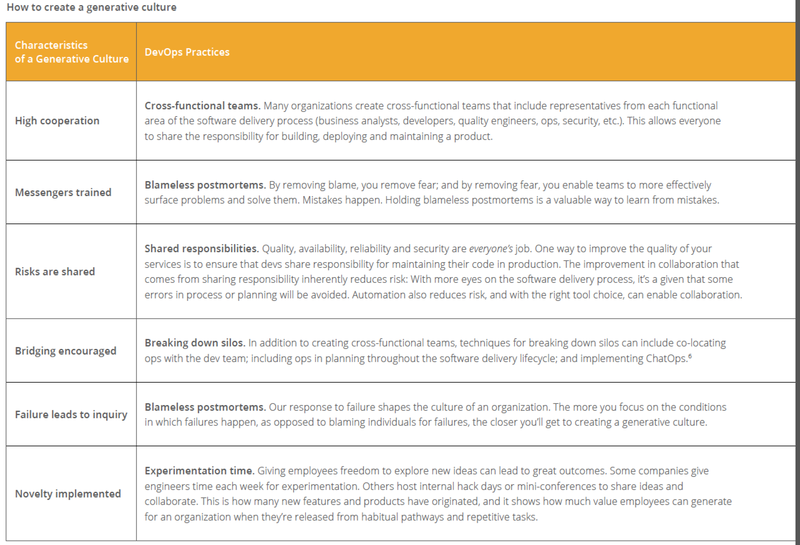 DevOps Culture lessons for all of us? High-performing IT organizations experience 60 times fewer failures and recover from failure 168 times faster than their lower-performing peers. They also deploy 30 times more frequently with 200 times shorter lead times. Can we believe these numbers? There is a risk that measured results don’t totally equate to the benefits of DevOps adoption. After all many of the early adopters in this space were in fast growing or new-market sectors. They were probably going to grow rapidly regardless, simply because they were already innovating in new areas. However what they do clearly show is that if you can achieve high rates of change, but with lower levels of risk, you can adopt faster to market needs and customer demands. And that is what would provide you with competitive advantage. A simple example of speed to market I struck literally days ago, after upgrading my iPhone to iOS 9 and then finding my Banks iPhone app kept crashing. They had missed the upgrade boat so to speak and took a week to catch up. In some ways I should be pleased it was only a week, but in today’s economy, seven days is a lifetime. However the part of the report that really struck a chord for me was the section titled Why Culture Matters. EVERYONE in every company should read this section. Print out these tables. Tape them to the desk or wall. Bring them to meetings. Reflect loudly…. what kind of manager do you have? 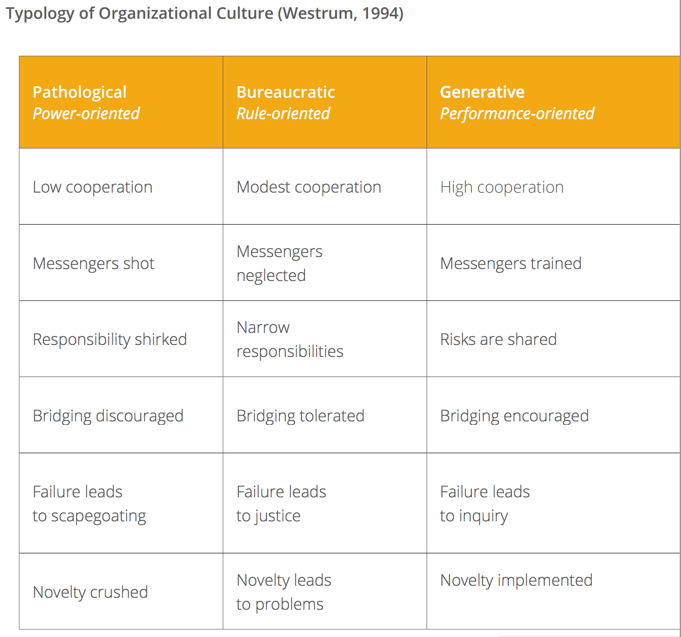 What kind of culture is your management team engendering? More importantly are these strategies being followed? The fundamental message being that providing employees with places to gather and chat informally can generate huge benefits. Can this even occur in companies who don’t even provide their workers with tea and coffee? I finished my day reading the DevOpsGuys blog. I loved this discussion of technical debt (and the blog from Box referenced in the comments). How many organizations out there are burdened by technical debt?